Traveling by private jet has become the preferred mode of air travel over commercial flights. Private jet travel is a time saver since you can arrive at the airport a few minutes before your departure. More than 5,000 airports across the country accommodate private jets, so you can land at a location that’s the most convenient. Private jets offer the convenience of being able to change your itinerary during the flight, if necessary. You don’t have to worry about long airport lines, to lose your luggage, security check-in lines, or transferring to another flight. You can cut down the time you’re traveling for business since you can conduct meetings en route to your destination, you can order food and drinks ahead of time, and the surroundings are luxurious. 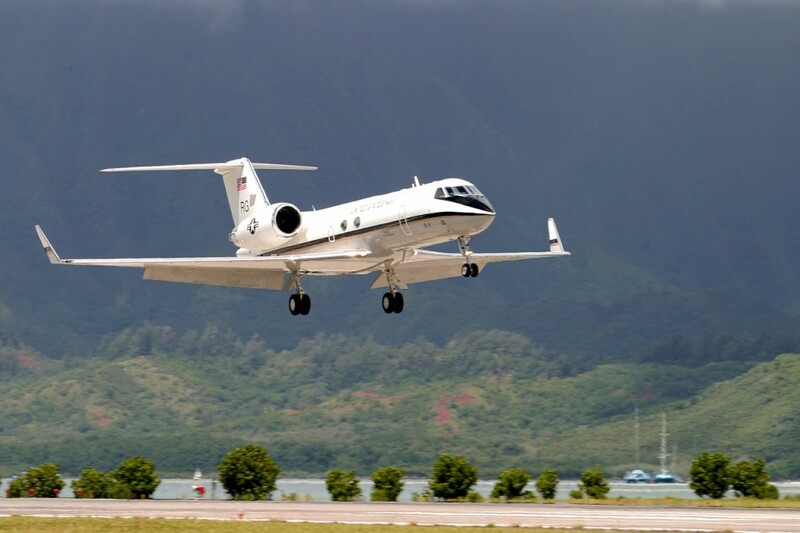 Here are the best private jet services in the country. Blue Star Jets offers empty leg flights when they’re flying without passengers and flying to or from the origin airport. The company provides you with the best aircraft for your needs. Luxury Aircraft Solutions specializes in private jet charters and in-flight, luxury catering. The company offers charters to the most popular, private charter routes. You can choose the aircraft, have access to private terminals, and have catered meals in-flight. One Sky Jets provides on-demand, private charter service with a pay-as-you-fly plan and no long-term commitments. One Sky Jets doesn’t charge fixed hourly rates for their services and no upfront charges. Latitude Membership provides catering upgrades and bookings for as little as 10 hours. One Sky Jets offers exemplary service and pricing. VistaJet has a fleet of more than 70 private jets that fly worldwide, with three options. The program is for travelers who fly on a regular basis at a set price, with a guaranteed flight. On-Demand is for one-off flights, and Direct provides access to Empty Leg and One-Way flights. VistaJet offers a luxurious flight experience that includes Italian cashmere blankets for your comfort and French china and crystal. 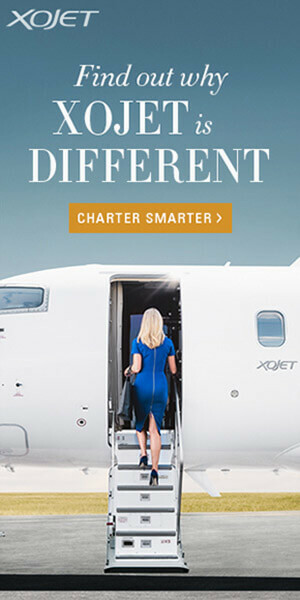 XOJET offers on-demand, flights and amenities that enhance your experience in-flight. Comfortable, club chairs, gourmet snacks, beverages, and spirits from the full-service galley, and complimentary WiFi assure you of a pleasant flight. XOJET features the fastest private jets in the aviation industry. The Citation X travels between Los Angeles and New York in four hours. 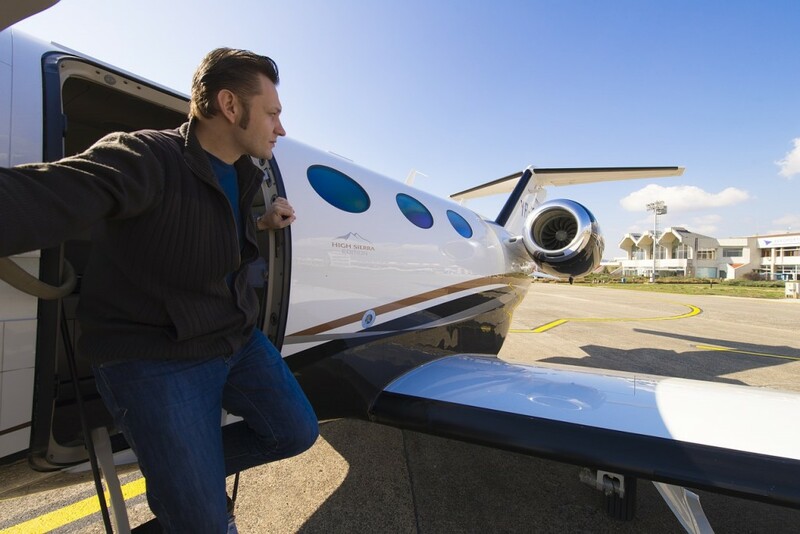 Flying on a private jet allows you to manage your schedule without long, airport queues. 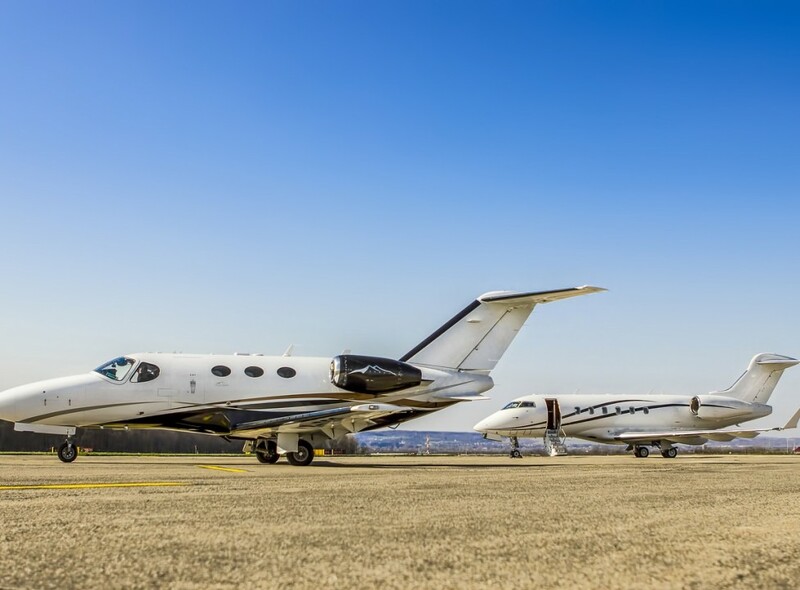 The average wait time before boarding is only five or six minutes, and you’ll love the personalized service you receive on a private flight.